And a new project will be... News and other stuff. 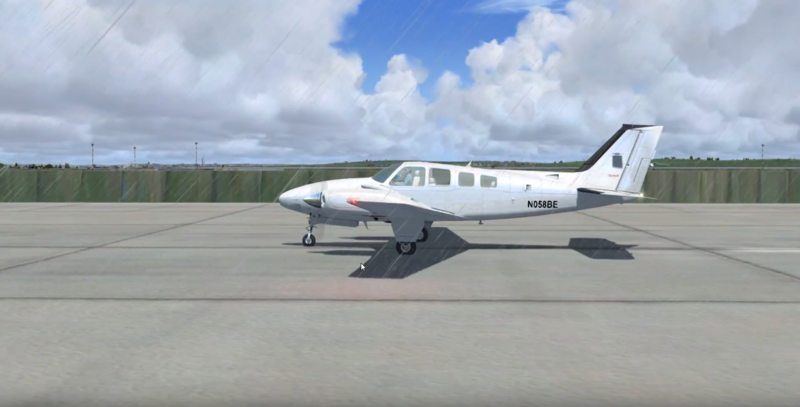 Are we all ready for Prepar3D V4 sir? 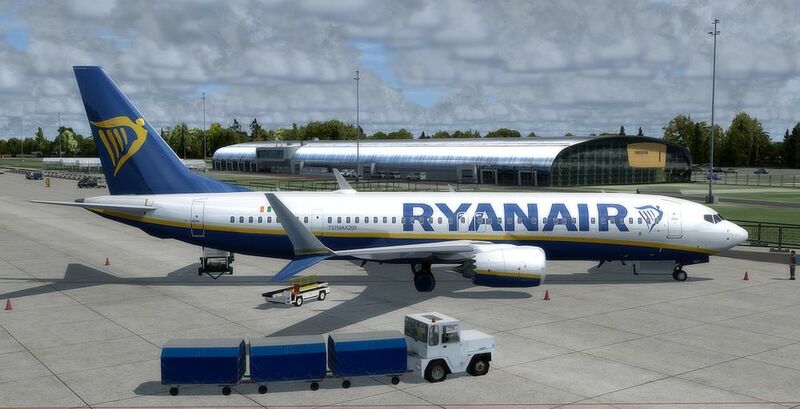 Would be very nice to see Chisinau for P3D v4. Till then, i want to thank you and your team one more time for this awesome scenery. I fully enjoy it in v3.4 so far. 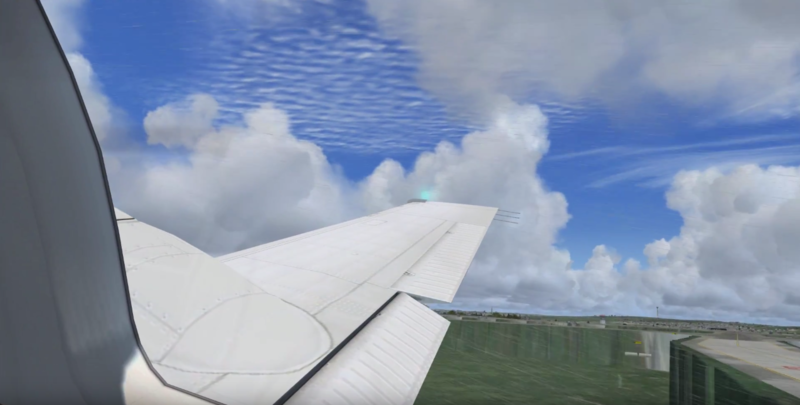 After first tests of P3dv4, probably everything in our sceneries looks fine, objects and lights display correct. Could be only some problem with SODE, but new version will fix this. And what about dynamic lighting? 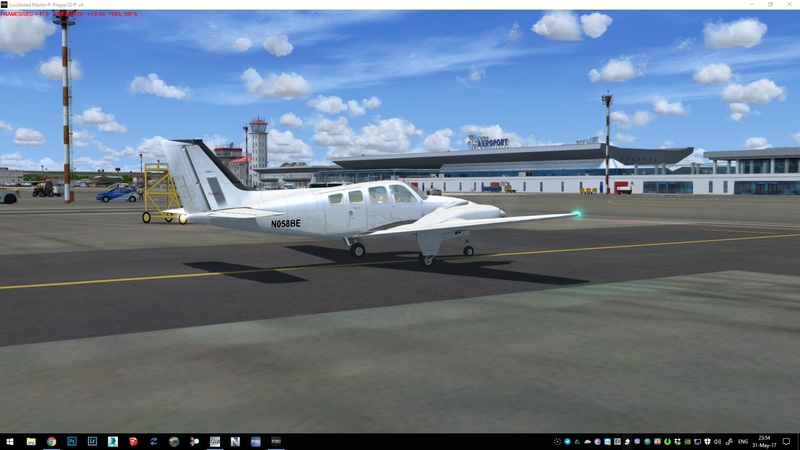 Kuba Pa wrote: After first tests of P3dv4, probably everything in our sceneries looks fine, objects and lights display correct. Could be only some problem with SODE, but new version will fix this. 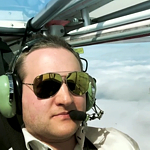 So, Chisinau X seems to work in P3D v4, but there is a little problem with elevation. Any thoughts how to fix this? Oh, and trees dissapeared. But i saw Kuba Pa and it says this is SODE problem. 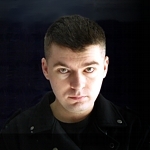 So that's ok.
Sebol we work that, when we found solution will be published patch. Oh. There was no such file. Now it works perfectly! 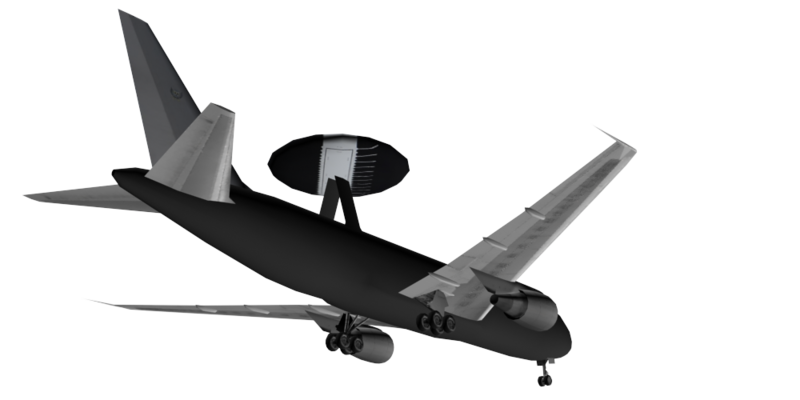 Just to have a break from NY airports I decided to make an AWACS for Seattle (KBFI). 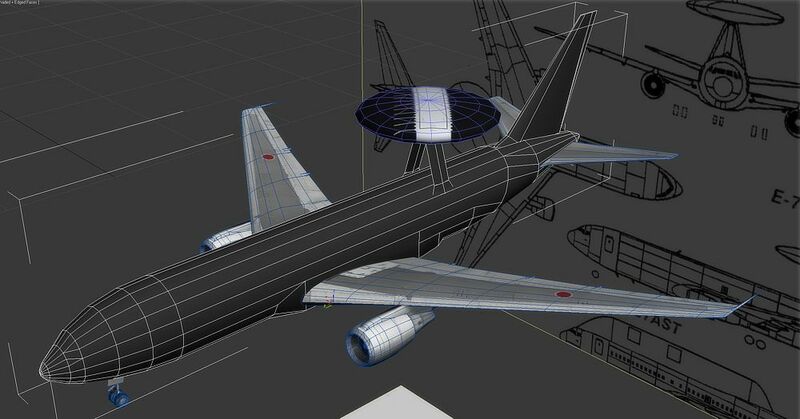 I did not have a 707 model and I didn't want to make one since we probably would not use it again. 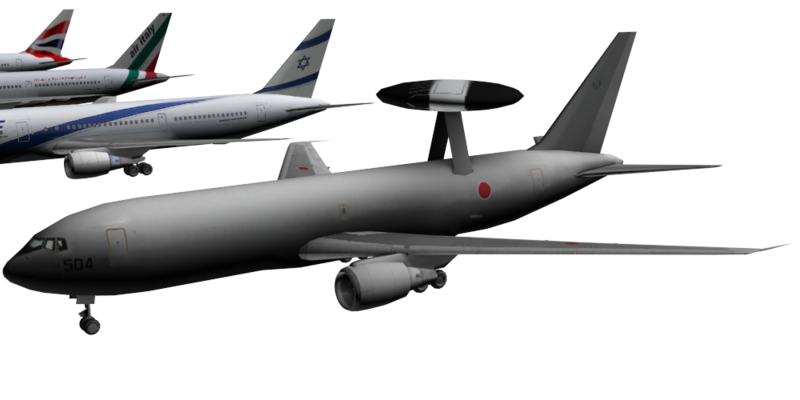 But AWACS is not only based on 707. 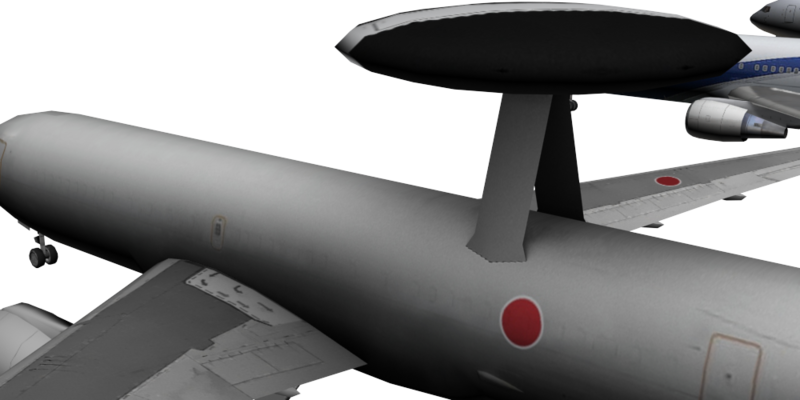 Japanese army has a 767 AWACS and that is the one I decided to make since I already had a 767 model. I had only to make a -200 from -300 but that was only the matter of fuselage lenght. 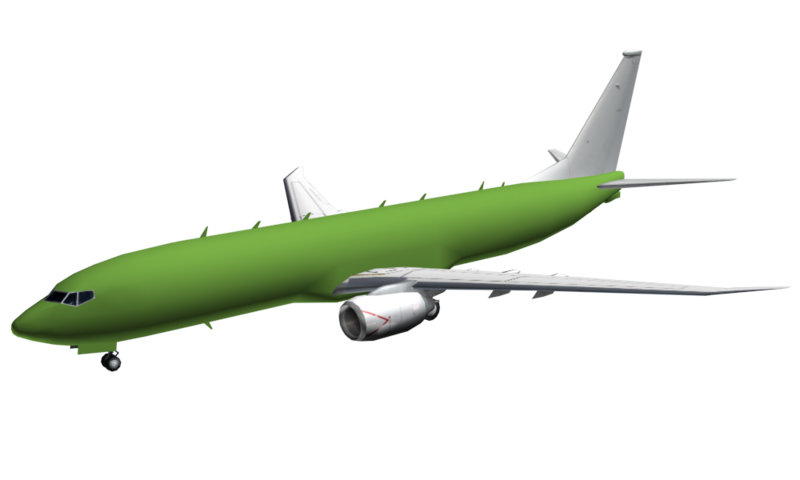 Since it will be the only 767 in Seattle I decided to make a dedicated texture with Japanese marking on wings. And here is the completed model. 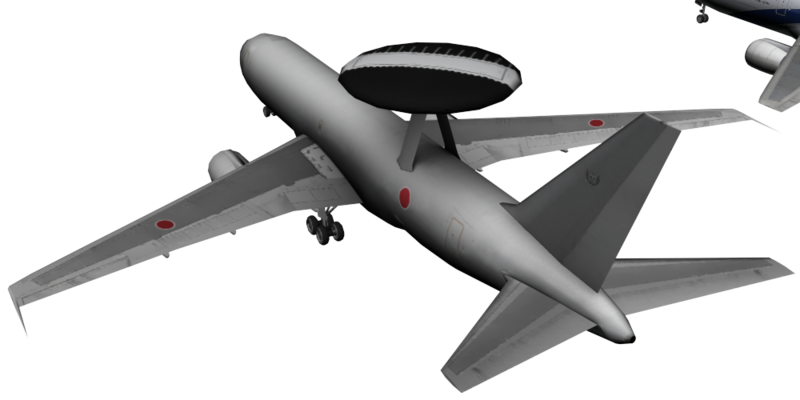 AO has been burned for fuselage and wings. 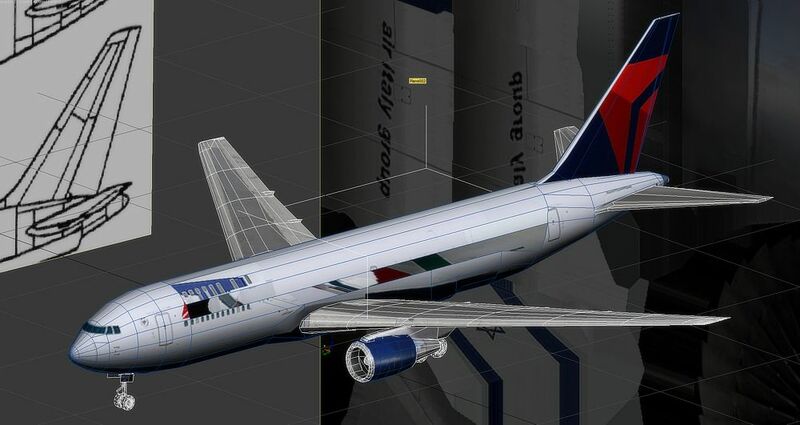 KJFK wip. Working on ground poly layering. SODE objects already at place. Cannot wait for this and EWR. Must buys!! 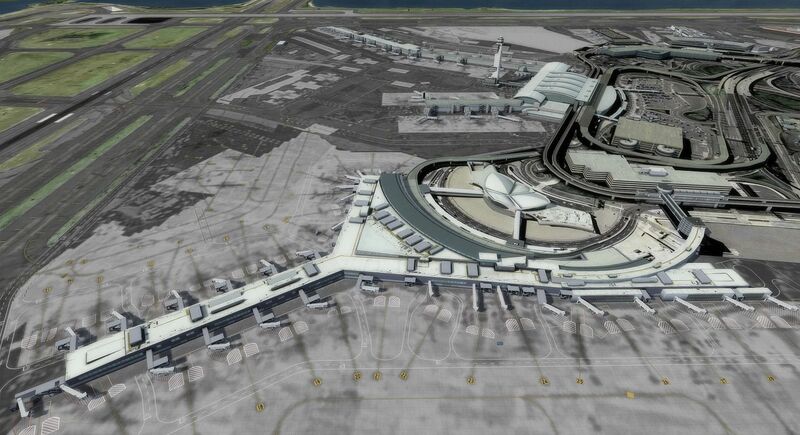 Be so nice to have a updated JFK. Interesting aircraft, Boeing 737 MAX 200. It will be part of the next small update of our Warsaw City package. They should just freeze people before boarding and put one on another and later defrost after the flight.